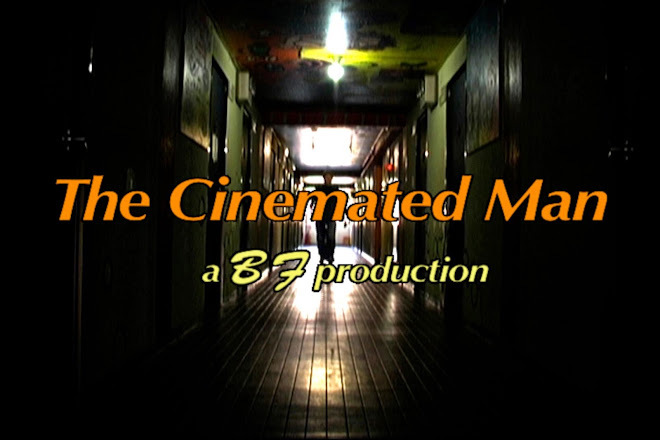 The Cinemated Man: MAD MACHINES!!! Movie Marathon hosted by The Cinemated Man! MAD MACHINES!!! Movie Marathon hosted by The Cinemated Man! Glitches Galore, Mechanized Madness, All Month Long! IT'S A MAD MACHINE ODYSSEY! The Cinemated Man welcomes you!